Jerry Moore was a Finance Officer in the USAF and became a Real Estate Broker in the 1960s. As an active Realtor and leader in his industry for almost 50 years, Jerry has a long list of successful transactions, and satisfied clients. He served as the President and Director of the Montgomery Board of Realtors, the Chairman of the Constitutions & By-Laws Committee of the Montgomery Board of Realtors, named Realtor of the Year by the Montgomery Board of Realtors, and was Inducted into the Realty Hall of Fame in 1990. Some of his other activities include being a Chaplain of PSI, Hi-Y YMCA; a Member of the Sigma Alpha Epsilon Fraternity; an Honor Graduate of the USAF Management School. 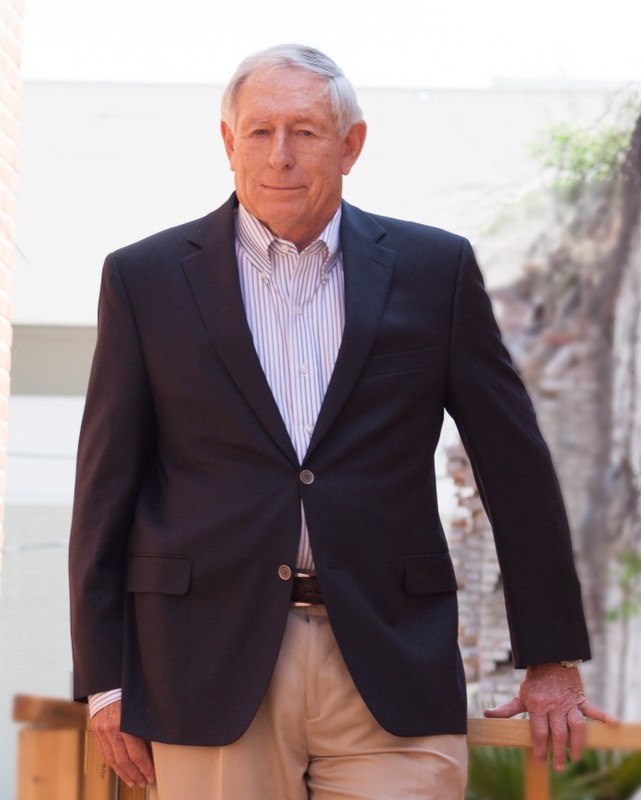 He has also served as the President of the Montgomery Lions Club; the Secretary / Treasurer for the Society of Real Estate Appraisers; the President of Downtown Unlimited; and the Director of the Legislative Affairs Committee for the Montgomery Chamber of Commerce. He is also a Member of the Committee of 100 for the Montgomery Chamber of Commerce; a member of the President Council of Montgomery; and was an officer of the Court acting as an assistant Judge presiding over the Honorable Judge Joe Phelps Restitution Court. He is a Member Trinity Presbyterian Church in Montgomery and past president of the Dr. Strong Sunday School Class. His farming and timber interests include being the managing trustee of Wyecott Plantation and ranching interest in Wyoming. He has an ERI designation from the Montgomery Board of Realtors and is now semi-retired.